Conveniently located nearby some of Atlanta’s most beloved attractions and prestigious corporations, from the World of Coca-Cola to Nelson, Mullins, Riley & Scarborough, LLP, Twelve Midtown is a truly exclusive address among Atlanta, Georgia hotels. 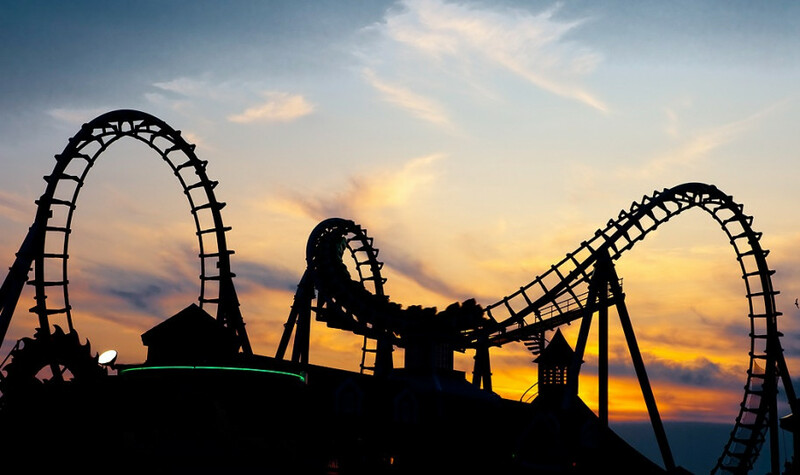 The South’s premier family theme park featuring a diverse collection of exhilarating thrill rides, Broadway-style shows, and even more attractions, Six Flags Over Georgia is set just west of Atlanta. It is open weekends during spring and fall and daily during the summer. 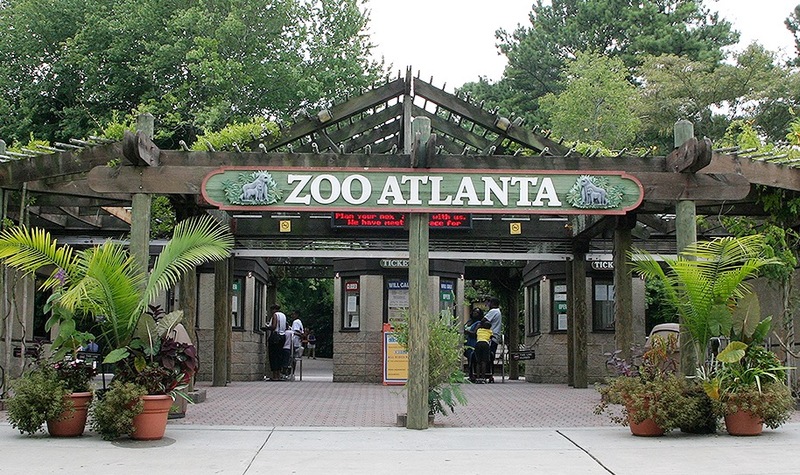 Zoo Atlanta’s lush surroundings make a fantastic backdrop to its state-of-the-art facilities. More than 1,000 animals live in its naturalistic habitats. Situated in in historic Grant Park, minutes from Downtown, the zoo is especially known for its gorilla and giant panda exhibits. One of the most beautiful spots in Atlanta, these 30 acres of outdoor display gardens feature Children’s Garden, Storza Woods, an incredible permanent display of orchids, and more. 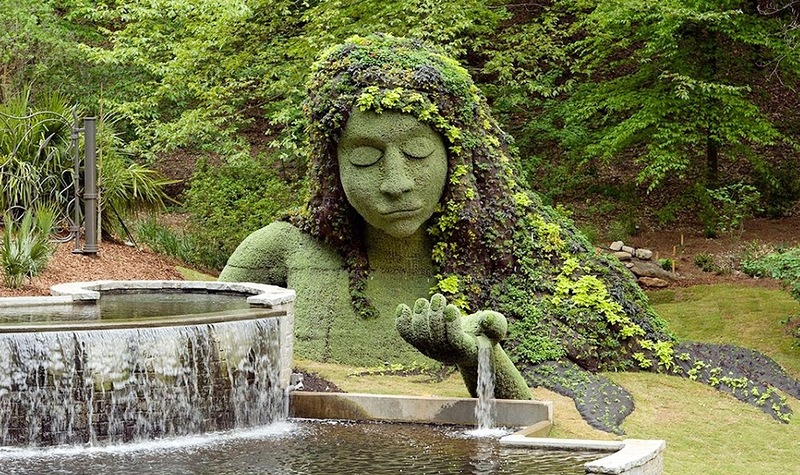 The Atlanta Botanical Garden is located in Midtown, adjacent to Piedmont Park. 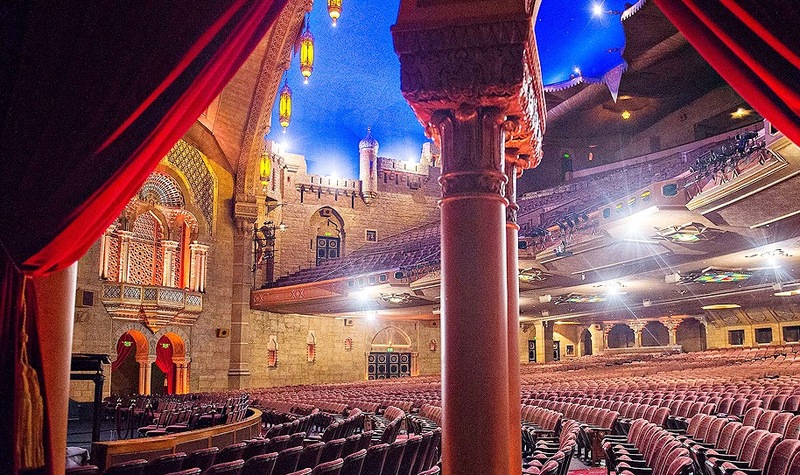 Listed on the National Register of Historic Places, this 1929 Moorish/Egyptian/Art Deco fantasy hosts a wide variety of live performances, plus a summer movie series and year-round tours. The Fox Theatre is located in Midtown on historic Peachtree Street. 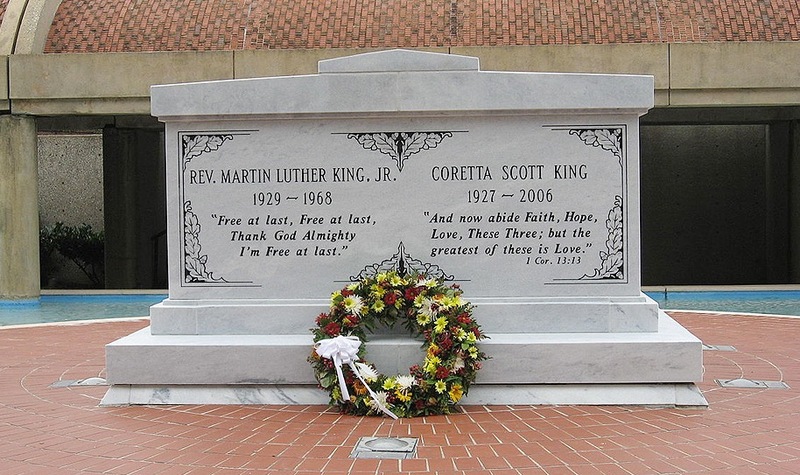 Established in 1968 by Coretta Scott King, The King Center is the official living memorial dedicated to the advancement of the legacy of Dr. Martin Luther King, Jr., leader of America’s greatest non-violent movement for justice, equality, and peace. 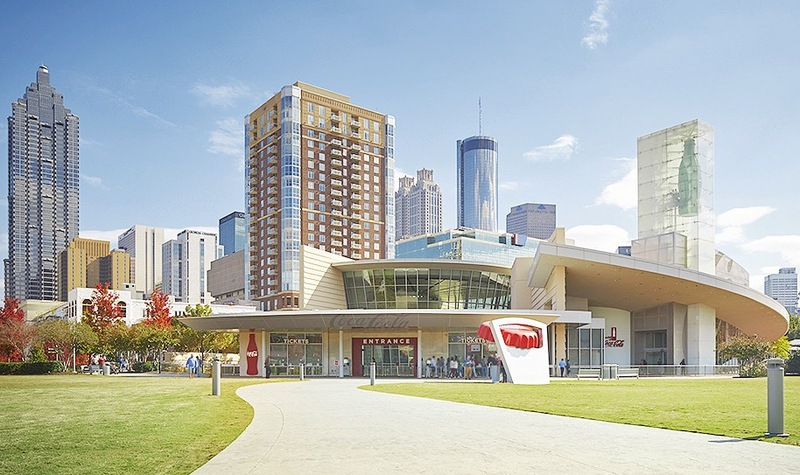 Woodruff Arts Center is the heartbeat of Atlanta’s arts community. Located in Midtown, the Center offers a bold variety of performing and visual arts—both traditional and avant-garde. 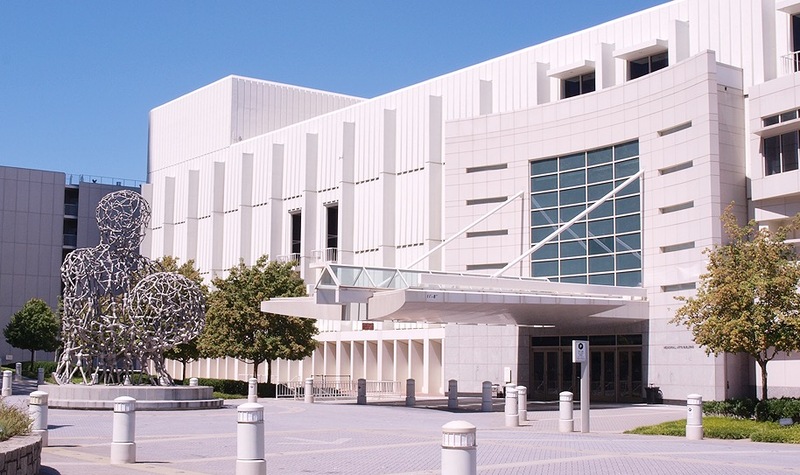 It’s consider one of the most dynamic centers for the visual and performing arts in all of the South. Browse the world’s largest collection of memorabilia that celebrates the refreshing beverage created here in Atlanta over 100 years ago. With fascinating exhibits, classic ads, and even demos, the World of Coke is conveniently located less than a mile away. 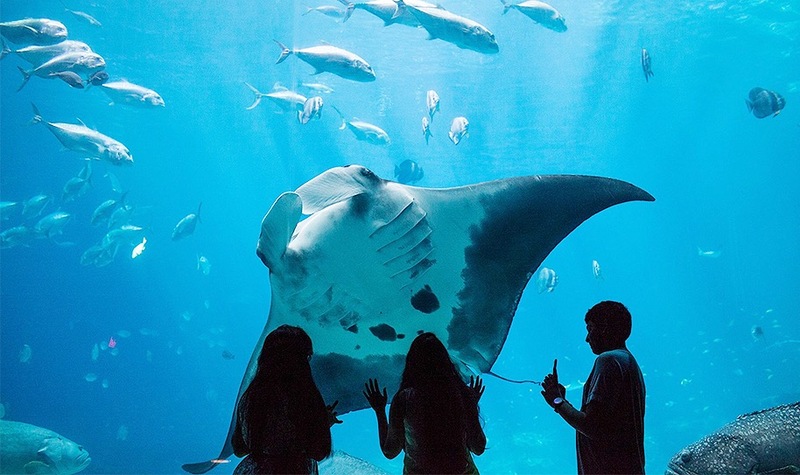 Located in Downtown Atlanta, across from Centennial Olympic Park and the Georgia World Congress Center, the Georgia Aquarium is one of the largest aquariums in the world—home to over 55,000 animals from 500 species in five-million gallons of fresh and marine water. 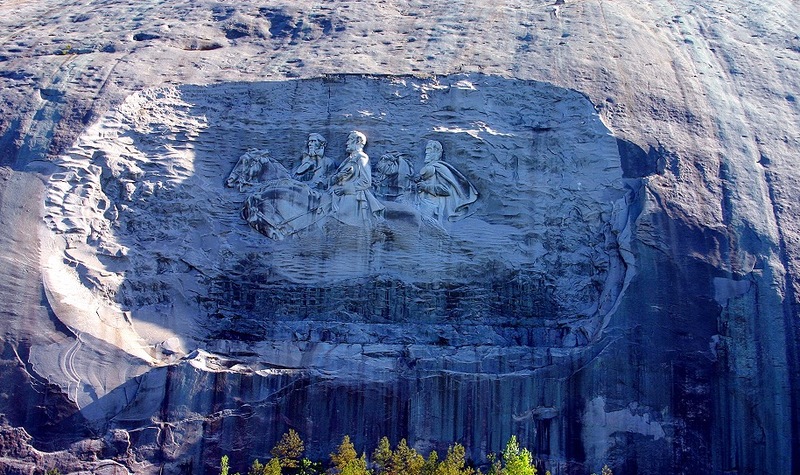 Georgia’s number one attraction is a 3,300 acre park that surrounds the world’s largest granite monolith. Highlights include Crossroads—a replica of an 1870’s town with character actors and skilled crafters, Georgia’s only 4-D theater, the SkyLift, a scenic railroad, and more. This 21-acre legacy from the 1996 Centennial Olympic Games features the iconic Fountain of Rings and a variety of free, family-friendly entertainment options throughout the year, such as a Fourth of July Celebration and a Holiday in Lights Festival. 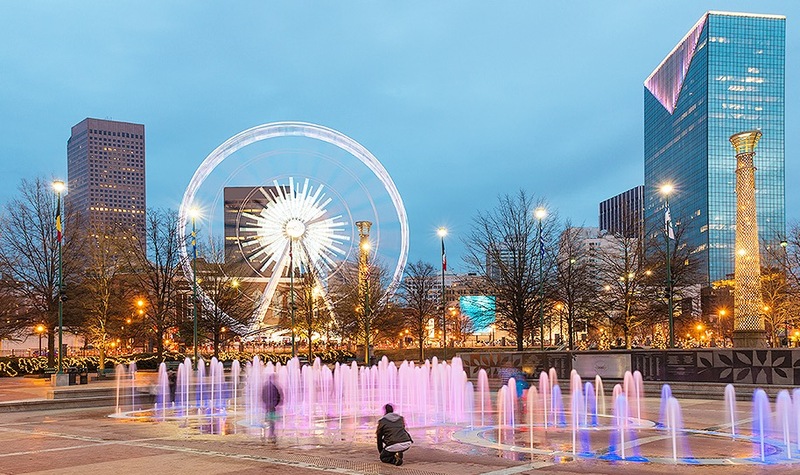 Heralded as Atlanta’s city-within-a-city, the Peachtree Center offers an eclectic collection of shops, eateries, services, office spaces, entertainment venues, and more. 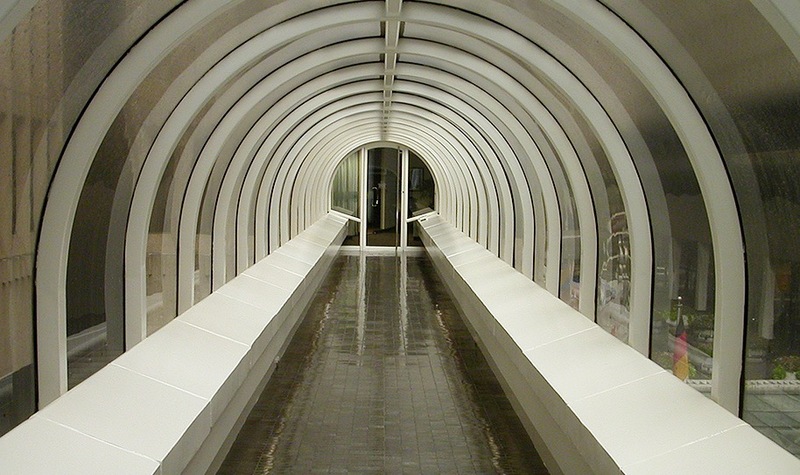 Be sure to check out its unique architecture and sky bridges. 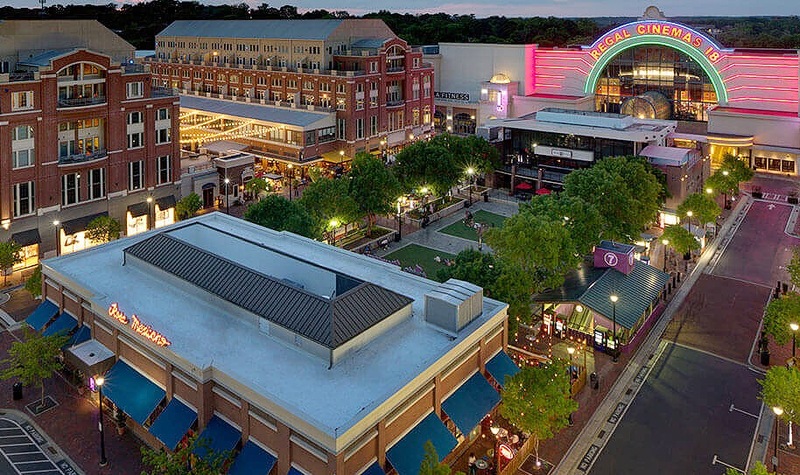 Boasting some of the South’s best restaurants and most exciting shopping, Atlantic Station is a place to live, work, and play—convenient to most midtown businesses. There are miles and miles of paths for walking, biking or blading, plus a lake, fountains, parks and playgrounds.